Application：Perfect for Tools, Camping Gear, Sporting Goods, Decoys, or anything else that you can dream up. Woosir's Heavyweight Top Load Military Duffle Bag is made from a durable cotton canvas designed to cary heavy loads of gear. 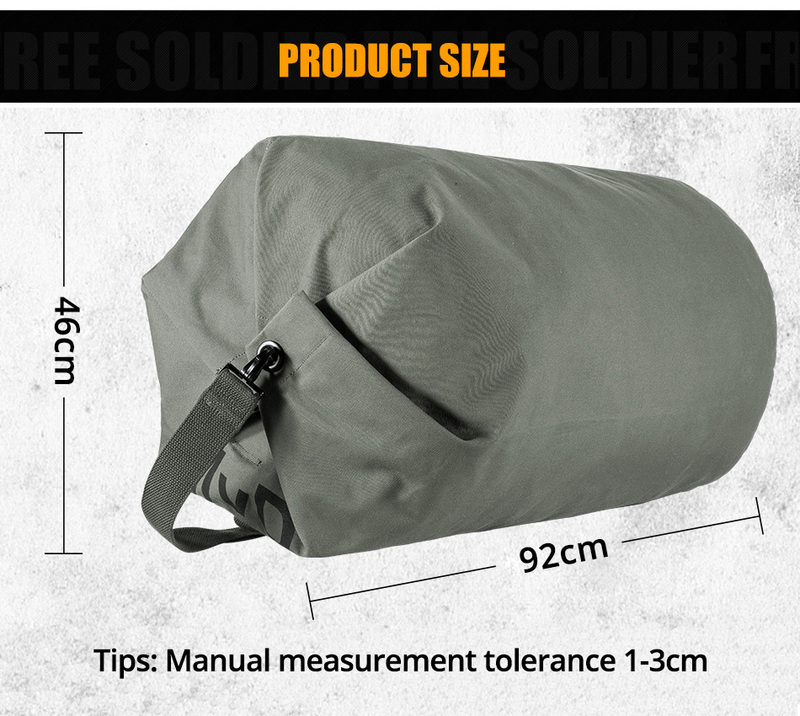 Woosir is the foremost supplier of military, tactical, outdoor bags.